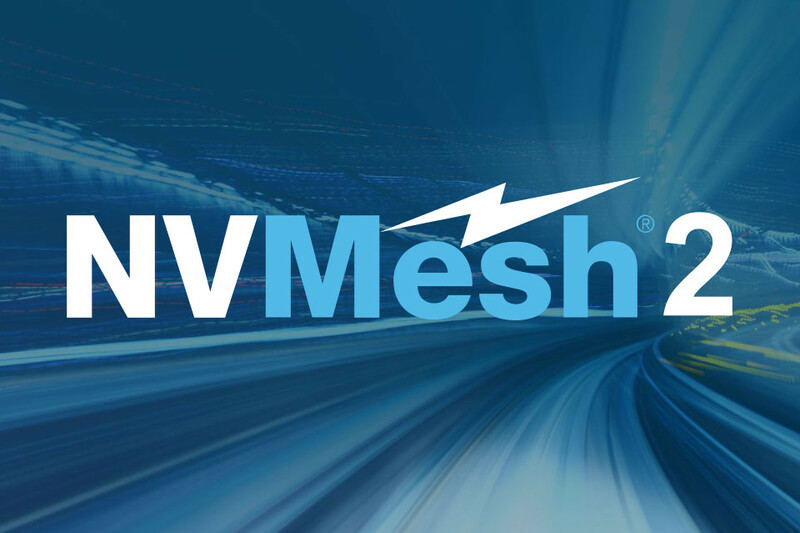 MeshConnect™ – adding support for traditional network technologies TCP/IP and Fibre Channel, giving NVMesh the widest selection of supported protocols and fabrics of software-defined storage platforms along with already supported InfiniBand, RoCE v2, RDMA and NVMe-oF. MeshProtect™ – offering flexible protection levels for differing application needs, including mirrored and parity-based redundancy. MeshInspect™ – with performance analytics for pinpointing anomalies quickly and at scale. Make network latency a non-issue and fix underutilized resources. NVMesh 2 delivers shared NVMe at local performance and 90+% storage efficiency that helps further drive down the cost per GB. Enterprises and service providers achieve the same consistent performance from small to large systems. Gain ubiquitous NVMe access, without changing their workflow. NVMesh was designed from the ground up to support any network. With its support for NVMe over TCP/IP and Fibre Channel, there’s no need to invest in supporting a specialized networking protocol. Teams can achieve heightened storage capacity, flexibility and scale-out support with their preferred fabrics and protocols. Achieve hardware independence. Run anything from anywhere, and leverage state of the art components including NVMe, storage-class memory, smart NICs, CPU-less just a bunch of Flash (JBOF) deployments, in standard hardware. Maximize choice in data protection. Starting from level 0 (no protection, lowest latency) to MeshProtect 10+2 (distributed dual parity) customers can choose their preferred level of performance and protection. Distributing data redundancy services eliminates the storage controller bottleneck. This decentralized approach means performance increases with the addition of each client, target and NVMe device; something that only a distributed, client-side data redundancy technology can deliver. Get more diagnostics, with single-package installation. With built-in statistical collection and display, stored in a scalable NoSQL database, NVMesh 2 enables users to analyse cluster-wide and per-object performance and utilization. User customized options allow creation of dashboards from a selection of data visualization widgets.